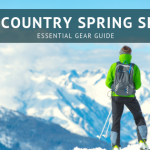 We’ve done the research for you and put together a list of the best outdoor gear and outdoor gifts for active men who love to camp, hike, backpack, ski, run and more! We’ve tried, worn, tested and used all the products on the list to come up with the best gifts for boyfriends, husbands, dads and grandfathers. 1. Kuhl Shirts and Pants – The Kuhl Dillingr Shirt Rocks! This shirt is so soft all you have to do is feel it and you’ll want to get it. The Kuhl Dillingr features a Cotton/Tencel blend to combine the comfort and breathability of cotton with the strength, stretch and softness of Tencel. The result is an extremely soft and luxurious fabric. Kuhl makes the best shirts for me in nice heavier weights for winter, to keep your man warm and comfortable when temperatures drop. They look nice going from the office to the outdoors too! We also recommend Kuhl pants. Here’s a great post on Why Kuhl is so Cool with reviews of best selling styles. This is a staff favorite… We all have one and LOVE IT! The inside is soft merino wool, while the outside is technical polyester that’s flexible and robust. With this hoody you’re well prepared for any situation. 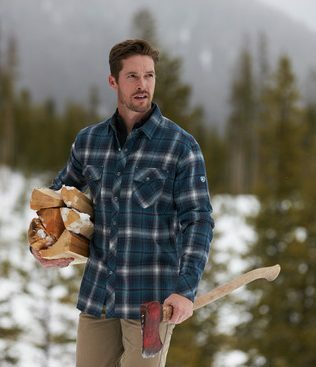 The merino wool keeps you at just the right temperature and is odor resistant. Seriously, you can wear it, sweat in it for days and it won’t smell plus it will still keep you warm when damp. 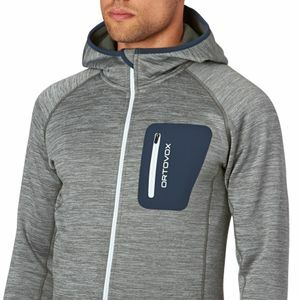 This is a very attractive looking, high quality, technical hoodie and would be a great addition to any man’s wardrobe. This versatile jacket is well worth the investment. We have tried many different underwear brands and think Saxx makes the best men’s underwear! They have the best fit (according to everyone who tries them on), are made from comfortable, premium fabrics and come in different styles so you can find the color, pattern and style that works for you. Dave, the owner of Tahoe Mountain Sports, recommends the Thermoflye Long Leg Boxer Brief because they don’t ride up. We also have other fun styles since we can’t all be like Dave, including the Saxx Vibe, Ultra and Platinum. 3. Slippers from Sorel, Exped and UGG are the Bomb! Slippers are the quintessential holiday gift – super easy to pick out, useful and cozy. It’s easy to buy a pair for someone else as long as you know what they want to use them for. 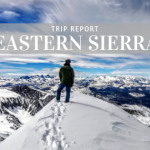 Most common uses are around the house, your yard, a quick trip to the grocery store and on backcountry adventures. 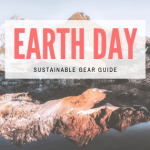 Choose a slipper with a rubber outsole for walking outside or ultralight and packable for backpacking and hut trips. 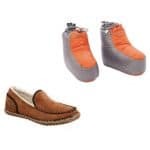 We recommend investing in a quality pair of slippers with a good fit that won’t slide around causing an unexpected trip. This thing is fricking amazing! At first I was confused thinking “What is this thing? !” But once I checked it out and realized all the cool stuff it can do I was blown away! 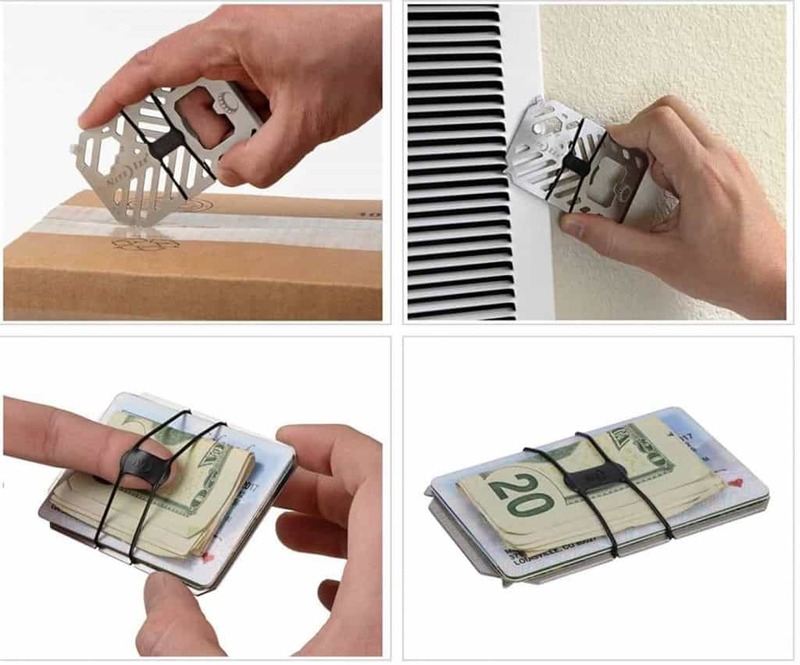 It’s the coolest tool you’ll ever pocket. haha! The Nite Ize Financial Tool is a money clip, minimalist wallet, credit card holder AND a multi-tool. Features include: cash wrap strap, scraper, bottle opener, 3 wrenches, flathead screwdriver, Phillips screwdriver, tape cutter, metric and imperial ruler. All for under $10. Score! 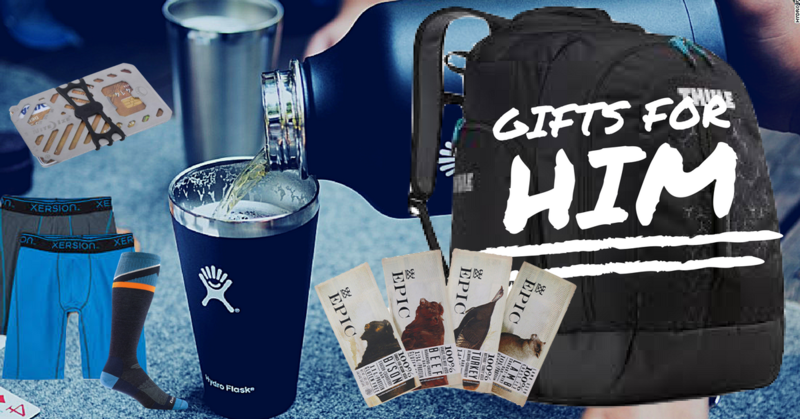 For beer lovers this gift is perfect! 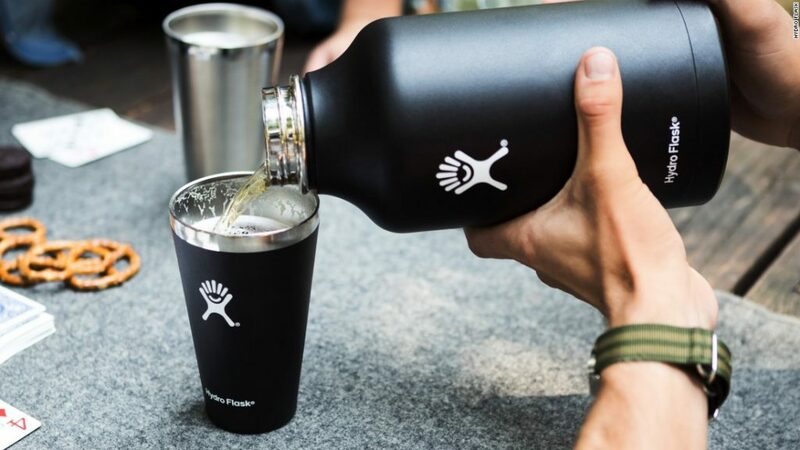 Beer stays cold and carbonated for hours in the Hydro Flask Growler and when you’re ready for a frosty beverage pour it into a matching double walled insulated pint glass. I really like the feel of the pint glass and the edge where you drink is smooth and substantial. Streamlined handle makes the Growler easy to carry from tailgate to camping chair. With lots of fun colors and sizes to choose from you can’t go wrong with Hydroflask. Not into beer? Check out their line of water bottles, wine bottles, tumblers, coffee mugs and insulated food containers. Darn Tough has been making socks for over 40 years focused on comfort, fit and durability. These socks are made in the USA and have a lifetime guarantee (just ask any PCT hiker about the guarantee). 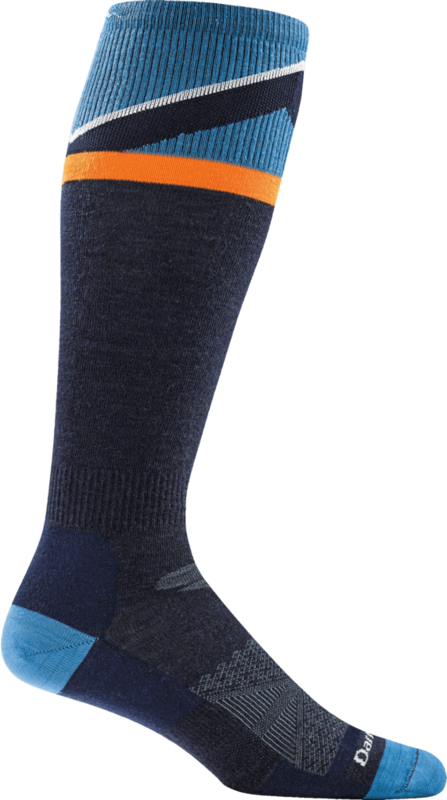 Whether you are hiking, running, skiing or going to work they make a comfortable, long lasting and stylish sock for you. Come into the store and get 20% when you buy 3 or more pairs (you can mix and match to get a pair for everyone on your list). All of the socks we carry are made with high quality, breathable materials and designed to not bunch or fall down. Yum… Meat bars! It took me a bit to get used to eating these bars on the trail but now I love them! They are made with REAL food ingredients, not just sugar and additives. I love all the flavors and dried fruits mixed in for a savory flavor. 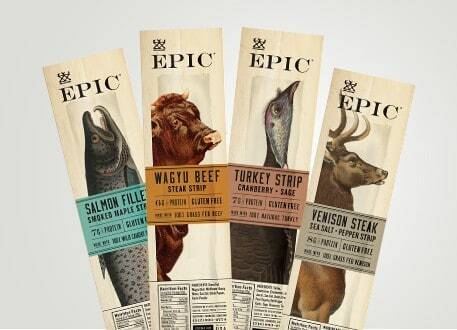 My favorite is the Wagyu Beef Snack Strip – it reminds me of beef sticks I used to eat as a kid in Wisconsin. Get a case or assorted pack so you always have some on hand ready to throw into your pack as you get head out on an adventure. Pocket flasks made a great gift – they look cool, are useful and aren’t something guys usually buy for themselves. It’s the perfect treat after a long day on the trail. 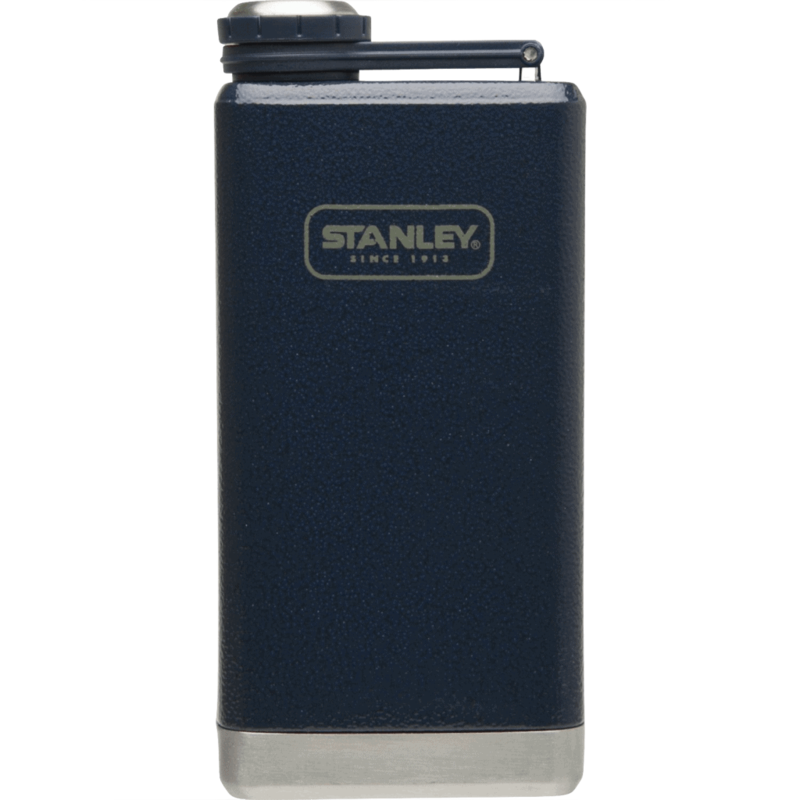 The slim profile and lightweight construction make it easy for you to slip the Stanley Flask into your pack and bring it along. These flasks are high quality, seal tightly to prevent leakage, don’t cause any metallic taste, and are durable. Keep your feet dry, your goggles safe and gear organized with the Round Trip boot backpack. 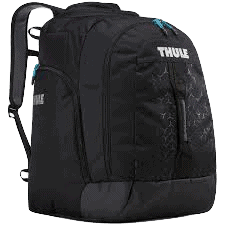 This pack is loaded with features at a great price! Back panel access door flips down and doubles as standing mat when changing into boots. Heat-molded, crush proof SafeZone compartment protects your goggles, sunglasses, iPhone, portable electronics and other fragile gear. Plus two spacious side pockets store outwear, gloves and accessories. Have a great gift idea? Share it in the comments below! We’d love to hear from you!